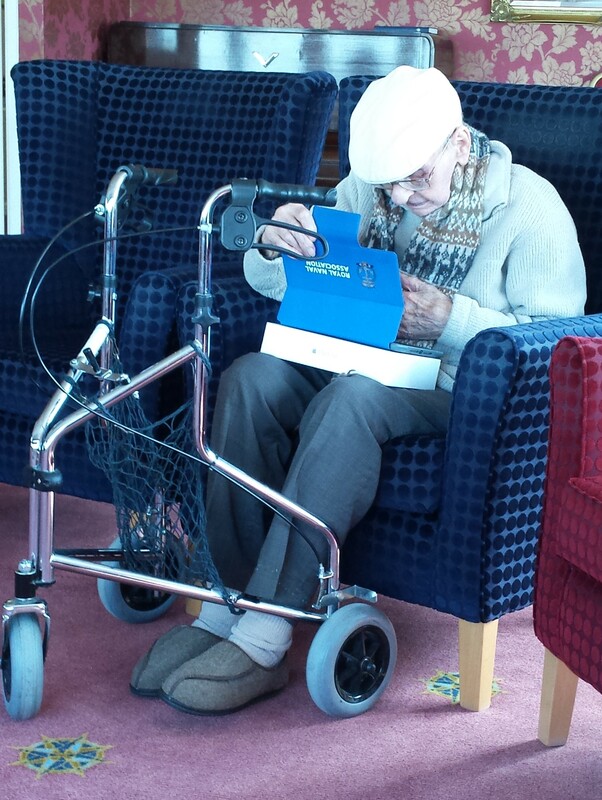 Project Semaphore, is an RNA initiative funded by the Aged Veterans Fund, to provide an iPad to address the issue of digital isolation in older Veterans which exacerbates loneliness and poverty. It is not an IT Project, it is a Project to provide friendship, support and practical help. With the outcome of better spiritual and mental health: a recent study equated loneliness in the elderly to the effect of smoking 15 cigarettes a day. RNBT’s trustee Sarah Clewes helps with the project.